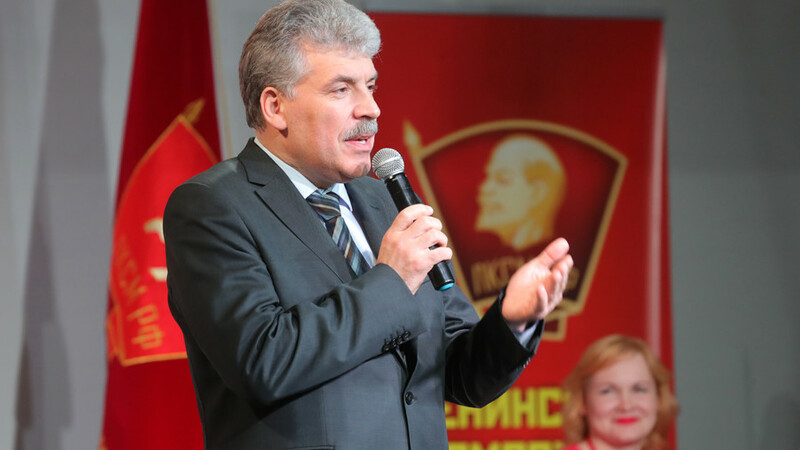 Russian politician Pavel Grudinin is the presidential candidate of the Communist Party of the Russian Federation for the 2018 Russian presidential election. 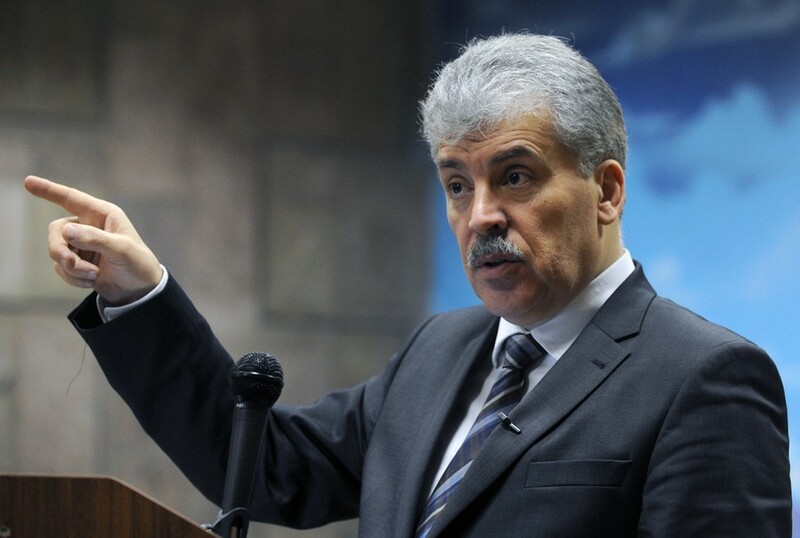 Grudinin is an entrepreneur. He is the CEO of the Lenin Sovkhoz farm. 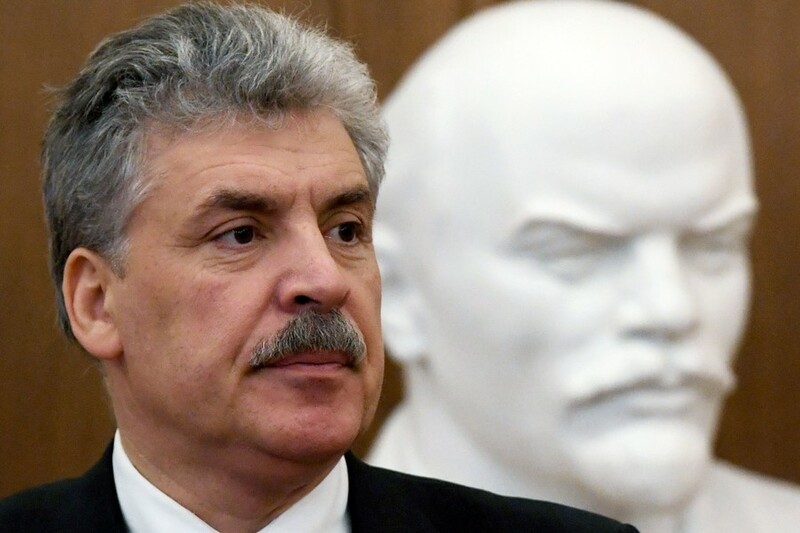 Pavel Grudinin will have to endure insult to injury for the lowest result ever for a communist candidate in a Russian presidential race, as he had earlier bet his moustache that he would receive at least 15 percent of the vote. 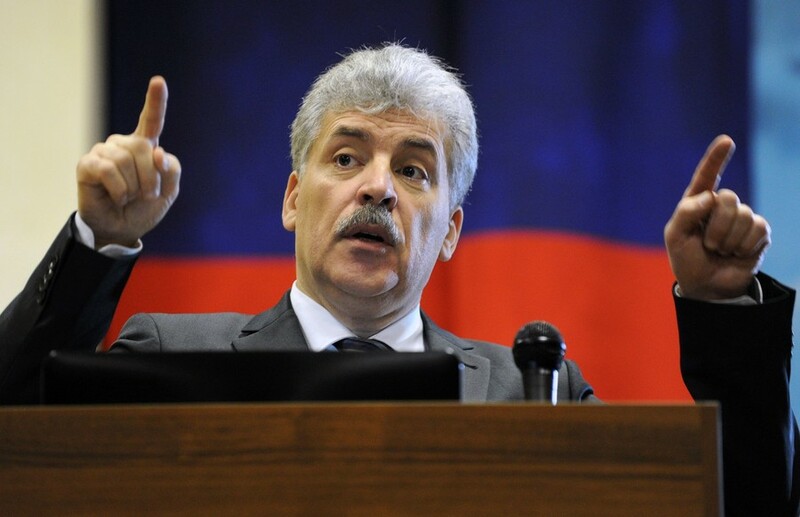 A senior Russian elections official has told reporters that Communist-backed presidential candidate Pavel Grudinin failed to inform the authorities about his cash and gold accounts in Swiss banks. 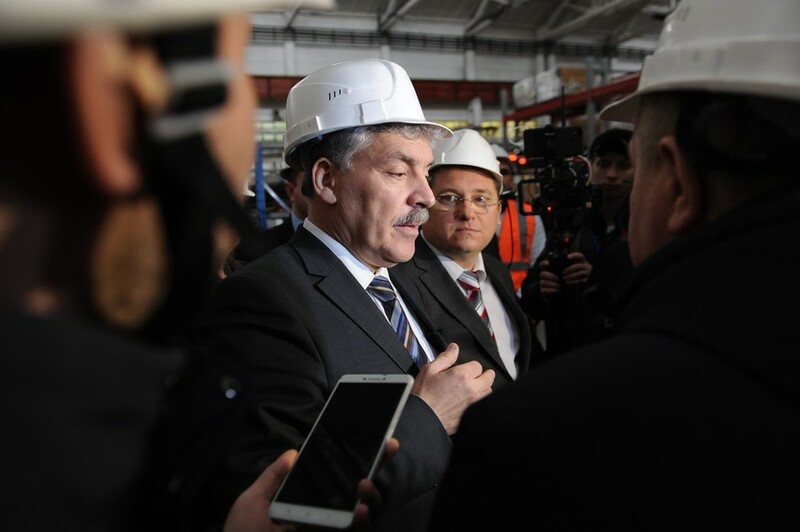 Pavel Grudinin has accused the election authorities of deliberately turning televised debates into “cheap shows,” and said he would no longer take part after other contenders exchanged insults and even threw water at each other. 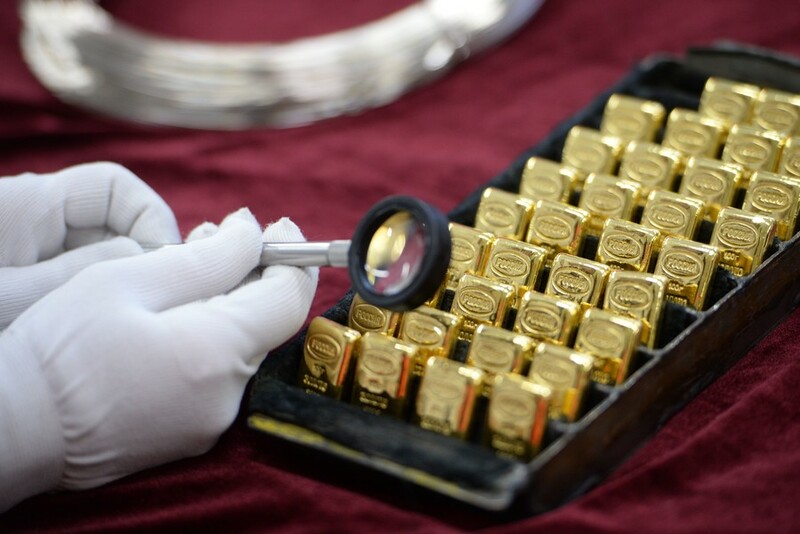 Russians will vote for a new president on March 18, with seven challengers facing the incumbent, Vladimir Putin. RT will preview the election this week, starting with a fresh face who has added intrigue to the contest. 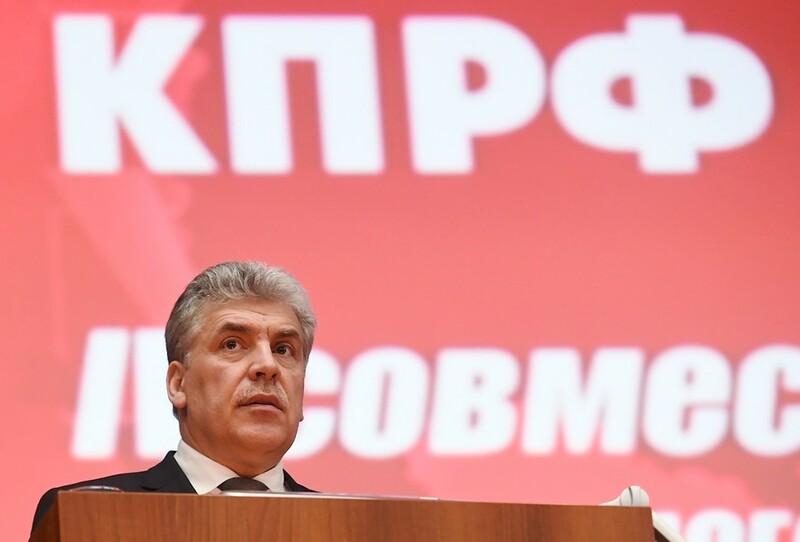 Communist Party presidential candidate Pavel Grudinin has promised to reduce the limit on presidential terms and cut presidential expenses paid by the state by 90 percent, should he claim victory in the March vote.